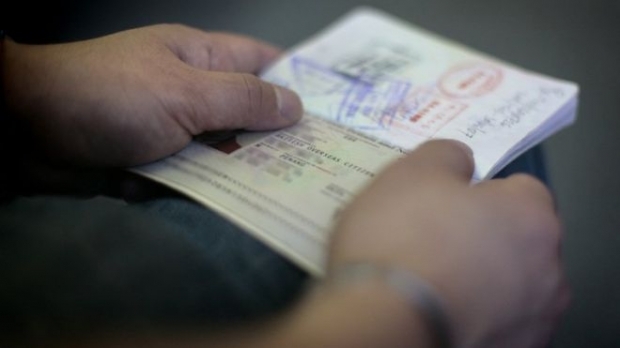 The government has the right to revoke passports from Malaysians. 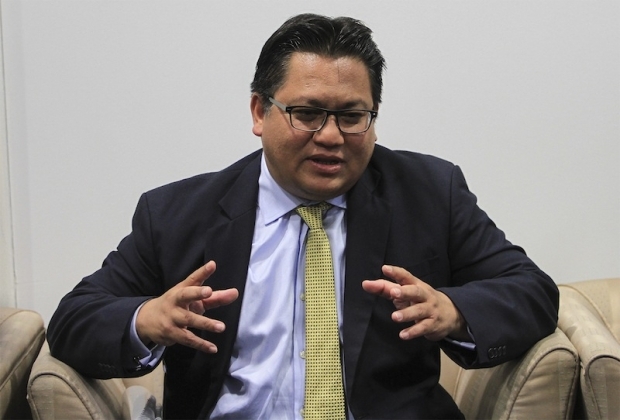 Deputy Home Minister Datuk Nur Jazlan Mohamed, said today that the passports issued at the discretion of the department’s director-general are a privilege and not a right. “The power to allow people to go in or out of the country is with the director-general. And he also issues the passport, which is actually a privilege, not a right," he was quoted as saying by Malay Mail Online. Earlier today, The Star reported Immigration Department director-general Datuk Sakib Kusmi confirmed that there is a new ruling that can bar Malaysians from travelling overseas for up to three years if they are guilty of discrediting or ridiculing the government. 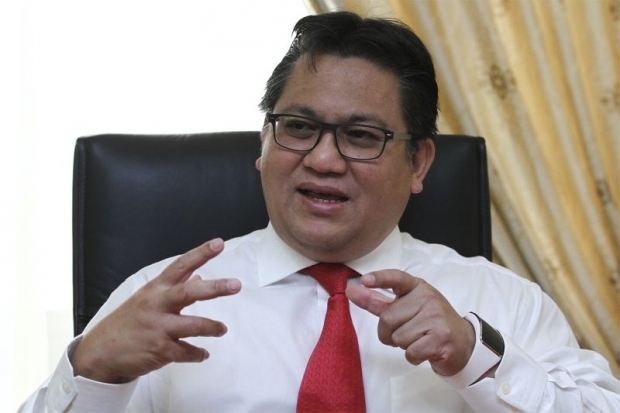 Nur Jazlan said that what is considered as defamatory to the country is based on the discretion of the Immigration Department Director-General (D-G). "So they carry out their duties with the interest of Malaysia in mind," he was quoted as saying by The Star. "Some people do things in their individual capacity. It doesn't affect people directly but it may have affected the country's image. Some people do things with the deliberate intention to bring down the country's image and reputation. So we look at those people who collectively do harmful things to the country and take action," he said. According to Nur Jazlan, the Immigration Department has the power to bar anyone under the Immigration Act and the government is not compelled to explain why someone is blacklisted. "We have the power to bar anyone from leaving the country. It’s the power given to the Immigration; we don’t need to explain why," he was quoted as saying by Malay Mail Online. He also mentioned that the Immigration Department is under the purview of the Home Ministry. 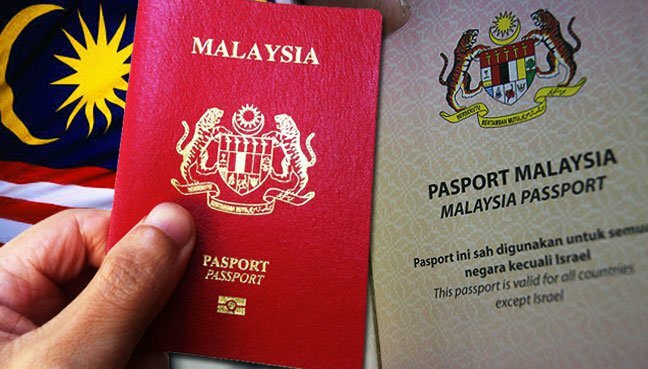 The government can pull back the passport from any Malaysian. "Yes (they don't need to explain), strictly from the legal interpretation. Every citizen is given the right to a passport, so the passport can be revoked by the government," he reportedly told The Star Online. He added that Malaysians can be included into the travel blacklist for various reasons, including having outstanding debts to the bank or for committing offences. 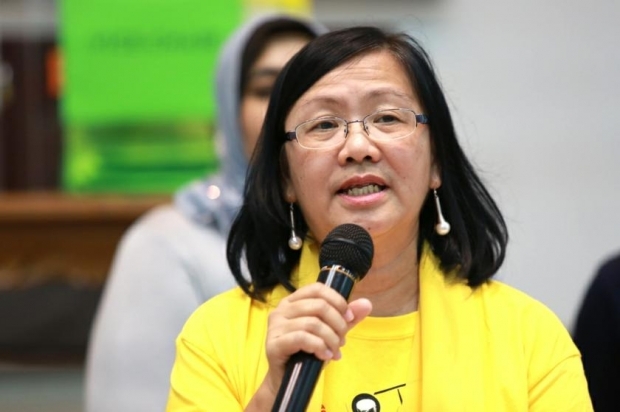 Maria was scheduled to receive the Gwangju Prize Human Rights Award in South Korea on Bersih's behalf but she was stopped at the Kuala Lumpur International Airport (KLIA). Maria said the immigration officers merely said the order (to prohibit her from travelling abroad) came from Putrajaya. Nur Jazlan refused to elaborate on the government's action to disallow Maria from travelling overseas. "Is this the transformation and reform claimed by CM Adenan Satem?"